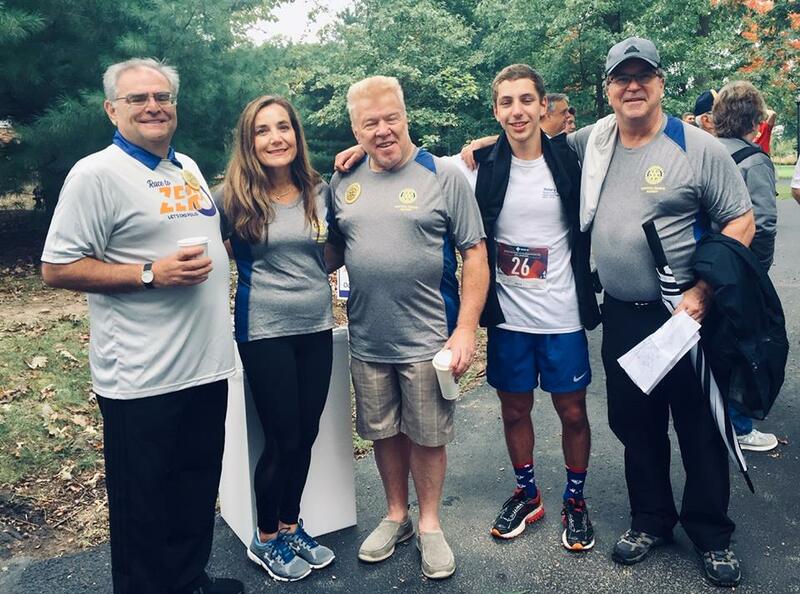 CB Rotary at Purple Pinkie "Race to Zero"
October 6, 2018. A great day at the Rotary's 5k/1k "Race to Zero" (Yvette Palmer Purple Pinkie) event at Delaware Valley University. Alexandre Anjarry the Central Bucks Rotary's current Exchange Student from France came in first in his division and 4th overall. Here's to supporting the ongoing effort to eradicate Polio in our world.